Ray- Ban is the world’s leading brand of sunglasses with a history dating back to 1937. 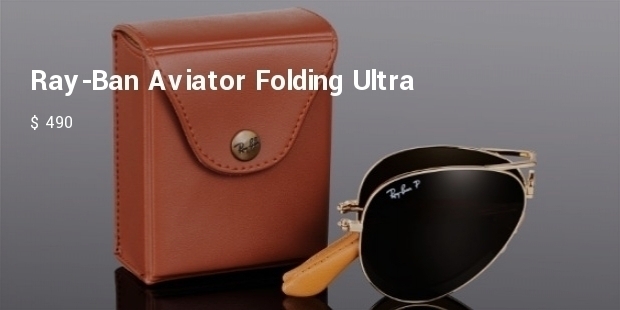 Having conceived iconic designs such as the Aviator or the retro Clubmaster, Ray- ban over the years has grown in acceptance with celebrities, politicians, Athletes and socialites the world over preferring the most expensive Ray-Bans to make a fashion statement. 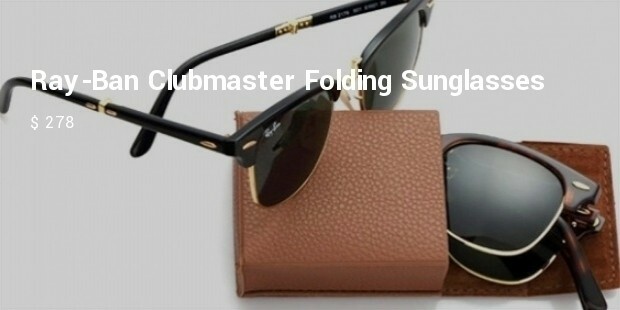 Although lay people too love the trendy designs of a perfect but affordable Ray-Ban, there is still the most expensive line-up of that can well qualify in a top ten list as the world’s most expensive ray ban sunglasses. 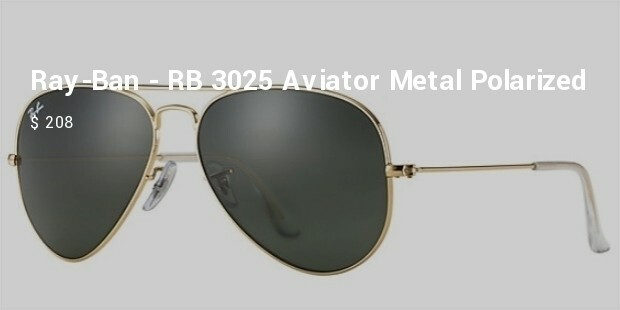 This Ray-Ban Aviator brought out in 2013 still remains the world’s first solid gold sunglasses. 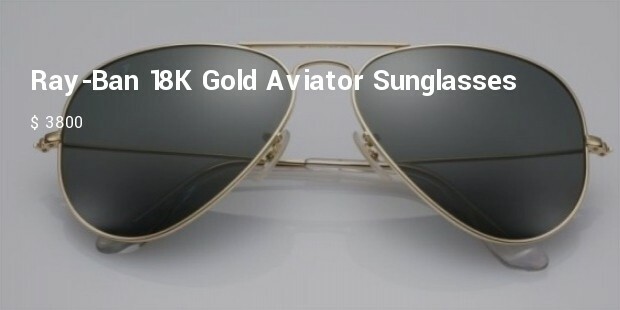 As Ray-Bans most expensive Aviator design, it is made entirely from 18k gold and is a collector’s item. Only 1200 pairs were manufactured as part of a Ray-Ban exclusive collection. 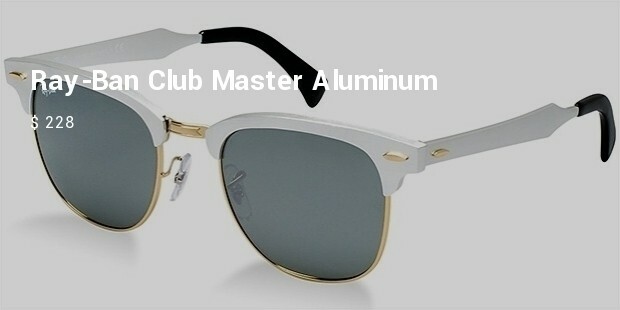 One of Ray-Ban's exclusive limited edition brands manufactured from pure titanium and 18K gold plating. 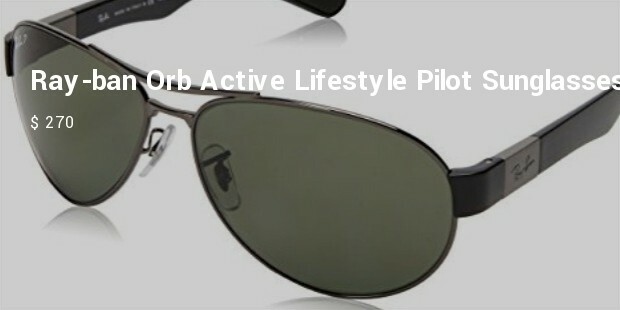 Manufactured from extremely strong anti-corrosive Titanium, its anti-UV lenses feature oleo hydrophobic coating for prevention of moisture residue and perfect color vision. 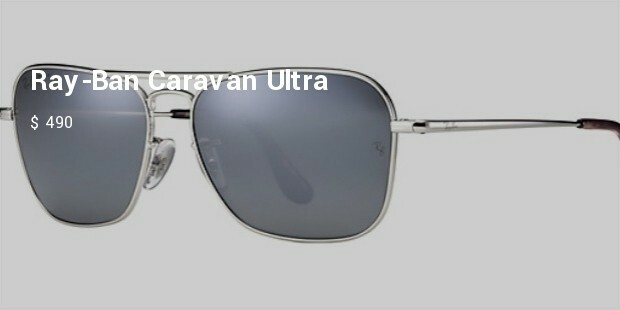 The caravan Ultra is another of Ray-Ban's exclusive limited edition designs. With 18k gold plated titanium frames. Its lenses also feature improved polarization with hydro-oleophobic coating. 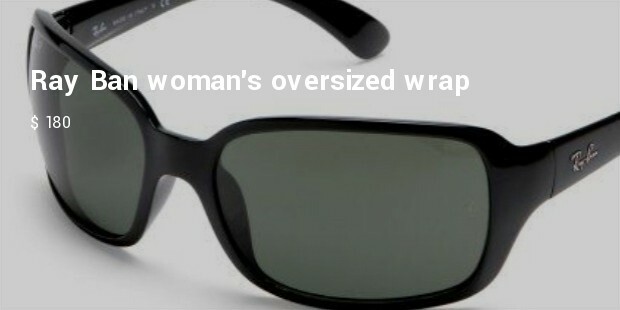 Truly a collector’s item if youre someone with a fad for unique sunglasses. 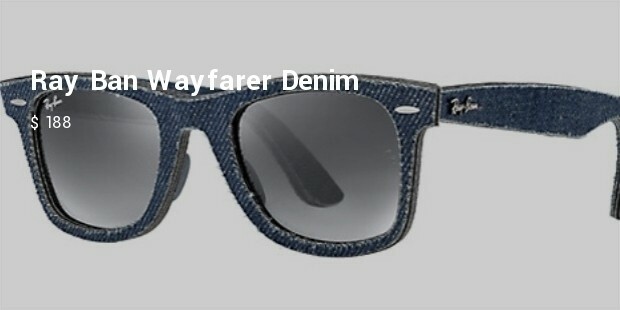 One of Ray-Bans earliest and boldest of styles, the wayfarer was made famous by Jimmy Dean. 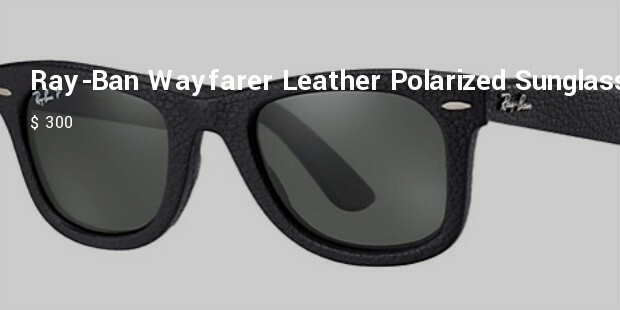 Ray-Ban’s latest design, the modified wayfarer is expensive due to the pure leather frames and polarized lenses that come in two colors, green and brown. Although Ray-Ban sunglasses are expensive, they are a symbol of an iconic brand that has featured on every glamorous face since its inception. A ray-Ban oozes style and with the highest standards of manufacturing quality, each piece is well worth the price.